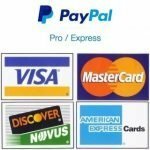 Home / How to Grill / Food Reviews / Seasoned Meat Tenderizer Does it Work? 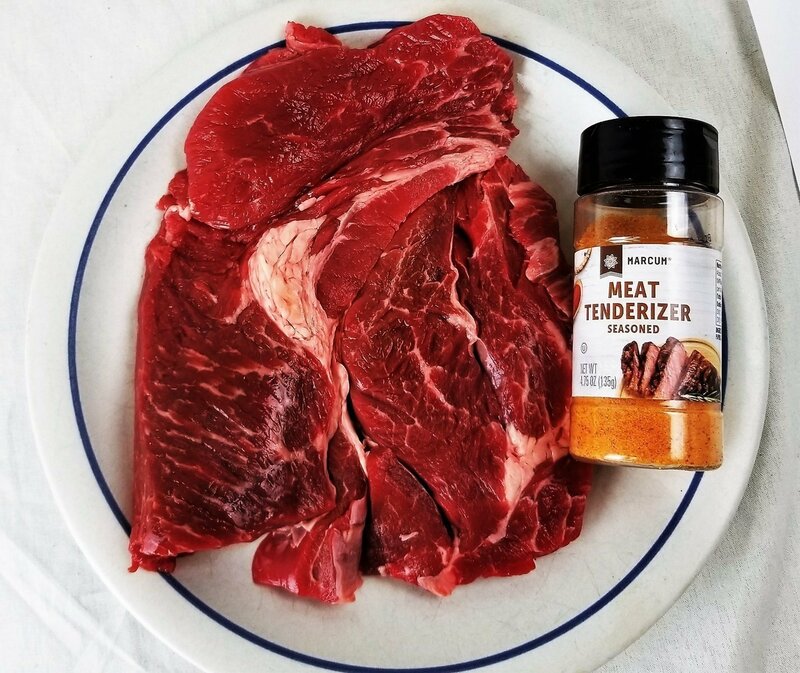 What is a seasoned meat tenderizer? 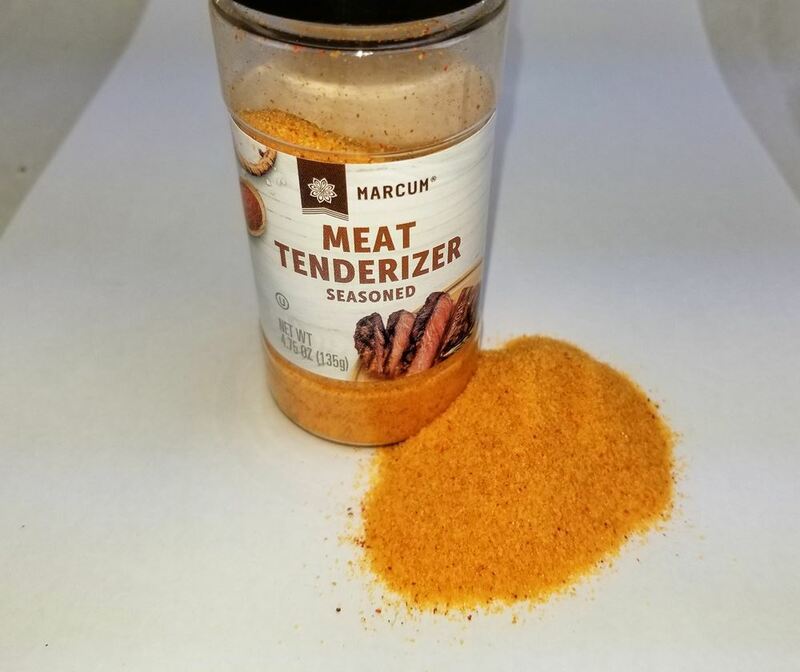 It is a seasoned salt combined with one of two natural enzymes designed to tenderize your meat. Some use: Bromelain, an enzyme found in pineapple juice and in the pineapple stem. Others use: Papain an enzyme extracted from the papaya plant. For best results read the label of your tenderizer for it’s specific instructions because some may vary from this. Wet your meat. A quick rinse should do. 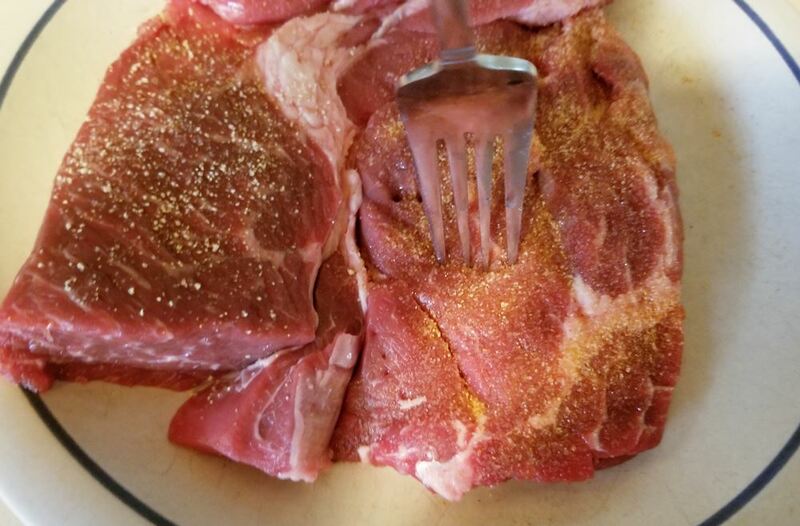 Apply the seasoned meat tenderizer to both sides of your meat, right before cooking. A tablespoon per pound is the general rule of thumb. Poke your meat with a fork. Holes should be 1/4 inch apart. This helps with penetration. Note: Larger pieces of meats like roasts will require the tenderizer to sit on them longer. Do not let it sit for more than one hour. We are using a 1 pound USDA choice, chuck steak for this test and of course we will be grilling it. Half will be coated with the tenderizer following the above instructions. The other half will also be divided into halves. The entire thing will be poked with a fork. Half of this side will be seasoned with regular seasoning salt and the other left plain. This should give us some real results. We seasoned and forked our steak and lit the grill. This allowed it to sit for 10 minutes. 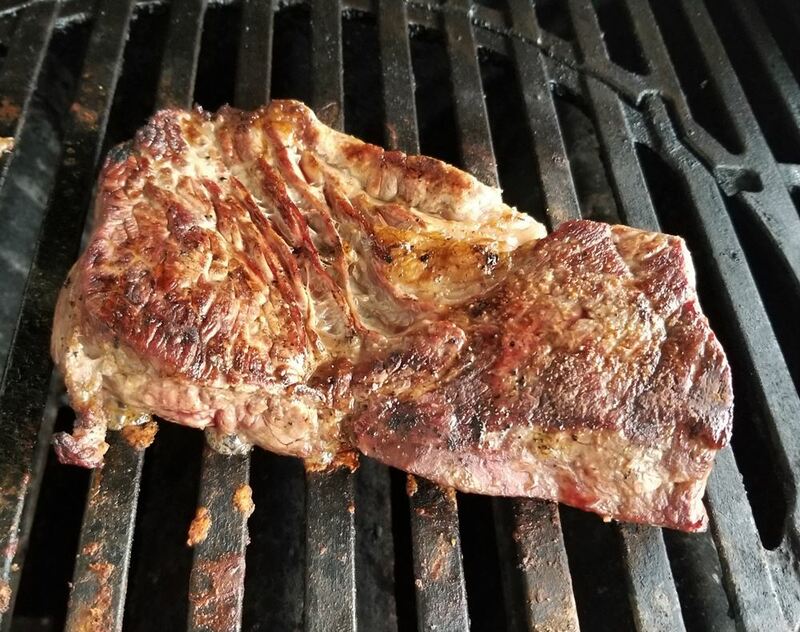 We grilled our chuck steak like we would any other steak. Over medium high direct heat. Until the thickest part was rare. In the middle or our cook, it split into 2 down the seam while being flipped with our meat hook. The smaller portion was then moved off the heat. When finished, we let our steak rest for 10 minutes. So did the seasoned meat tenderizer work? With 3 different pieces to compare, the piece where the tenderizer really stood out. It was by far the most tender piece of the 3 of them. This is not to say that it was a melt in your mouth piece of meat. Because the chew factor was reduced by around 50%. 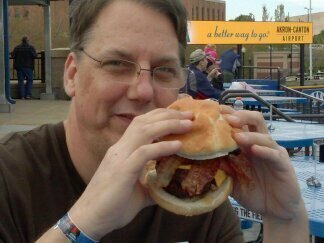 This turned a very tough piece of meat enjoyable to eat. In fact: I finished the entire tenderized section while only having a few bites each of the other pieces. When buying tougher pieces of meat this is a very worth while purchase. An entire container of this can be had for about a buck. Considering how much more you would be paying for a better grade of meat, it is well worth it. Seasoned meat tenderizer does it work and how to use it properly. We have decided to put it to the test after seeing it for years.